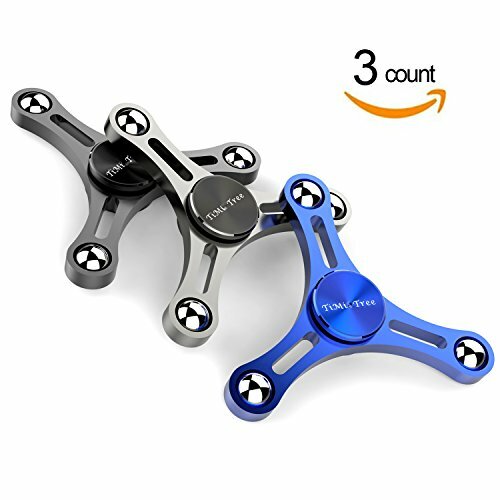 Buy extra Spinner Connector (Central core) from us to Build up your \"Fidget Spinning Tower\". The Coolest New Fidgeting Way to make more fun and competition with your friends! This is a portable spinning device designed perfectly for fidgety hands, anxiety, autism, quitting bad habits, staying awake on long drives. Flick and spin for minutes with just one or two hands. Unique cool design by US Designer, perfect gift choice for friends and family members with easy to carry pack.